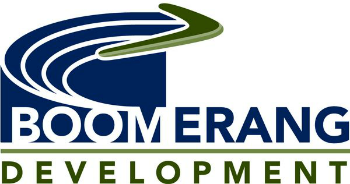 Organization will use grant to build additional capacity and expand community impact. 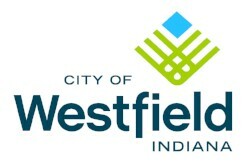 NOBLESVILLE, Ind. 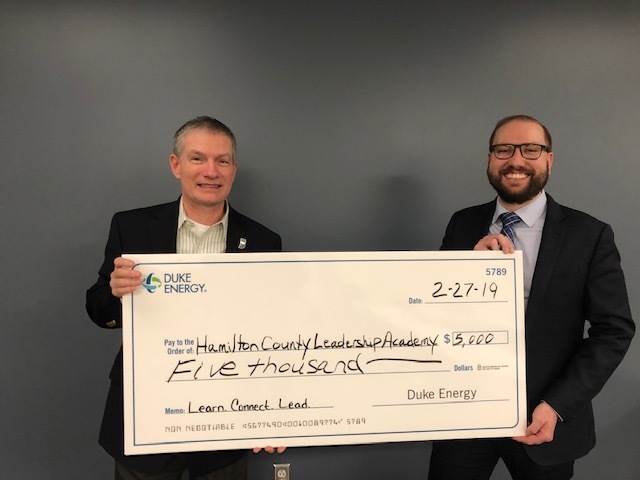 (April 8, 2019) – The Hamilton County Leadership Academy (HCLA) has received a $5,000 grant through the Duke Energy Foundation. The funding will be used to support HCLA’s in-depth community leadership curriculum and expand the program’s community impact initiatives. HCLA’s flagship community leadership program has graduated over 700 leaders since its inception in 1991. 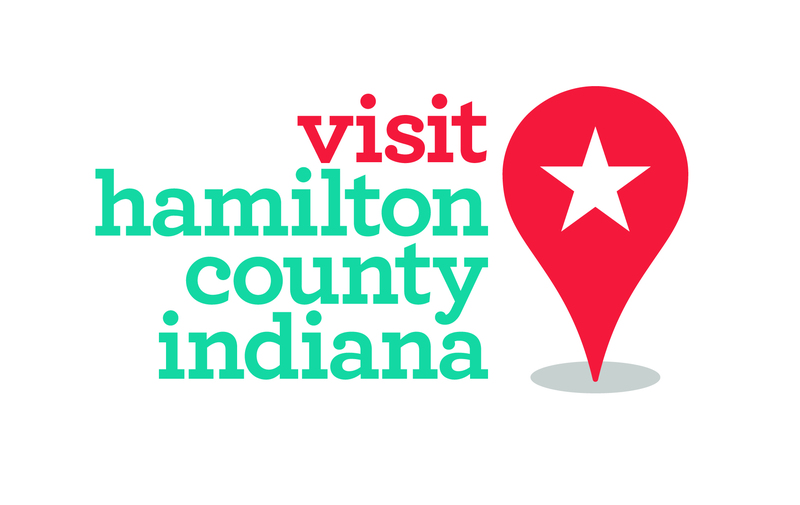 The program offers immersive curriculum to deepen participants’ knowledge of Hamilton County and provide them with the tools and resources they need to positively impact their community. 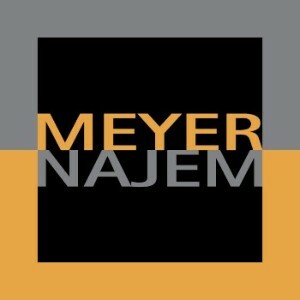 Each person in the program is required to join a project team addressing a key community issue during their 10-month program experience. Beyond the financial support provided by the grant, Duke Energy will continue to support the mission of HCLA through board service, committee work and providing access to Duke Energy facilities, staff and partners. 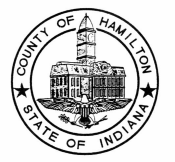 HCLA welcomed its 28th class of community leaders in August. These leaders will showcase their community impact projects in June 2019 as part of their celebration and graduation from the program.